Portfolio’s SelectShield Limited Warranty Program offers our dealers the ability to cover the major powertrain components with short or long term plans tailored to fit their customers direct needs. 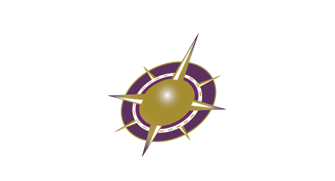 If offered, there is no charge to the customer and there is extended coverage available should the customer decide to purchase it. Your vehicle has passed a comprehensive inspection of over 70 major component systems and performance characteristics. Your vehicle comes with a powertrain warranty at no charge to you. Your vehicle qualifies for additional protection of other component systems and parts. 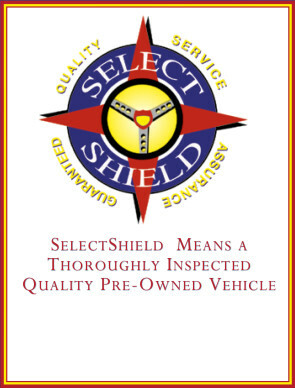 SelectShield means you drive with confidence!